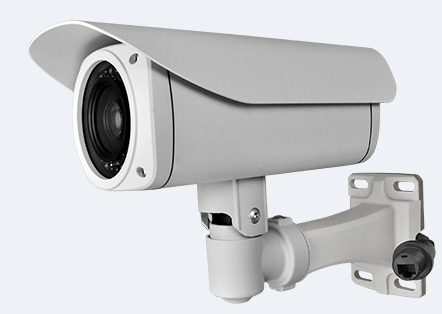 The KRR-4016 is a rack-mountable NVR dedicated to middle-size professional IP camera systems. Redundant network connection brings even more protection and reliability.The KNR-416 supports each of the most common operating systems: Microsoft® Windows®, Apple® OS X® and Linux, is simple to install and use and supports a wide range of cameras including ONVIF compliant devices. Technical support is available in many languages. With the mobile application – IPCorder Mobile app – you can also connect to IPCorder with smartphones or tablets.